Would you like to know the north of the Natural Park of s’Albufera des Grau from a different perspective? 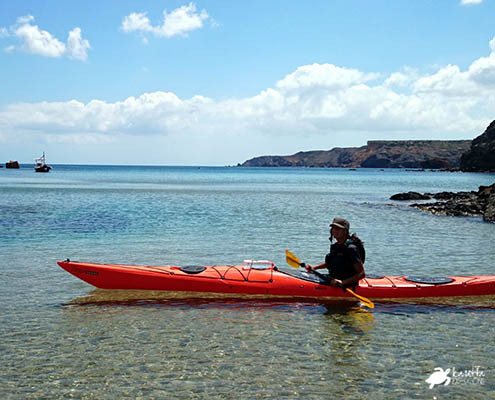 Karetta offers this route that aims to discover its coastline and enjoy a peaceful sea kayaking day. 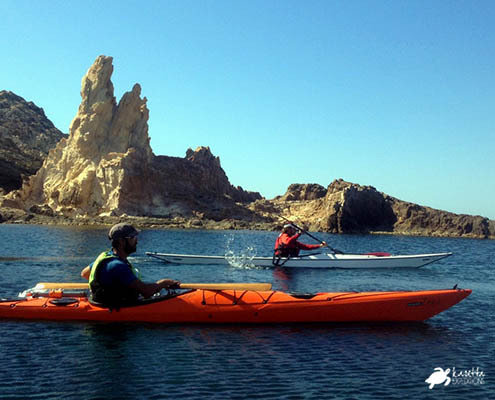 Starting off Na Macaret, we will paddle along spots of high ecological level and of great beauty, with the oldest formations of the island and some of the most hidden and virgin beaches. 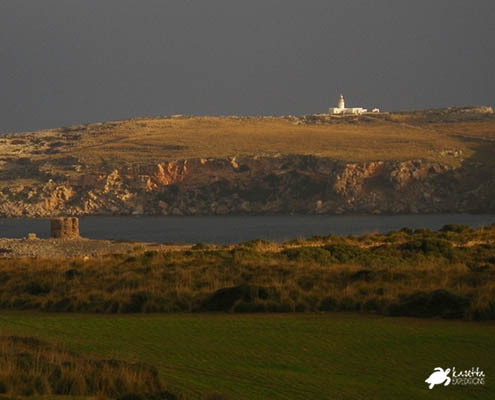 With the lighthouse of Favaritx at the background we will explore and know the natural value of a space with personality due to its inhospitable and solitary character. 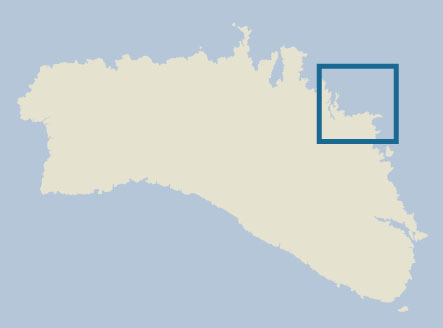 At one of the stops we will snorkel to discover the seabed and to see the wealth of Posidonia meadows in the area and the variety of marine fauna. 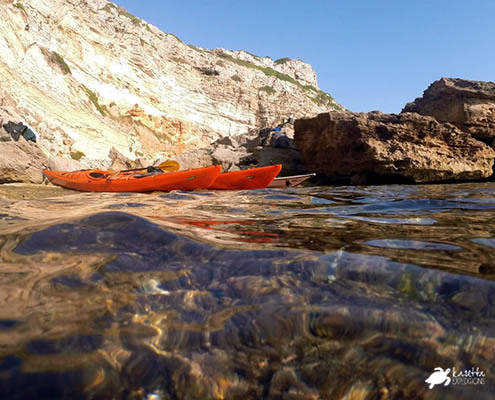 The tour begins and ends at Cala Molí, where basic notions of paddling, kayak position and safety will be taught to participants.